Love unicorns? 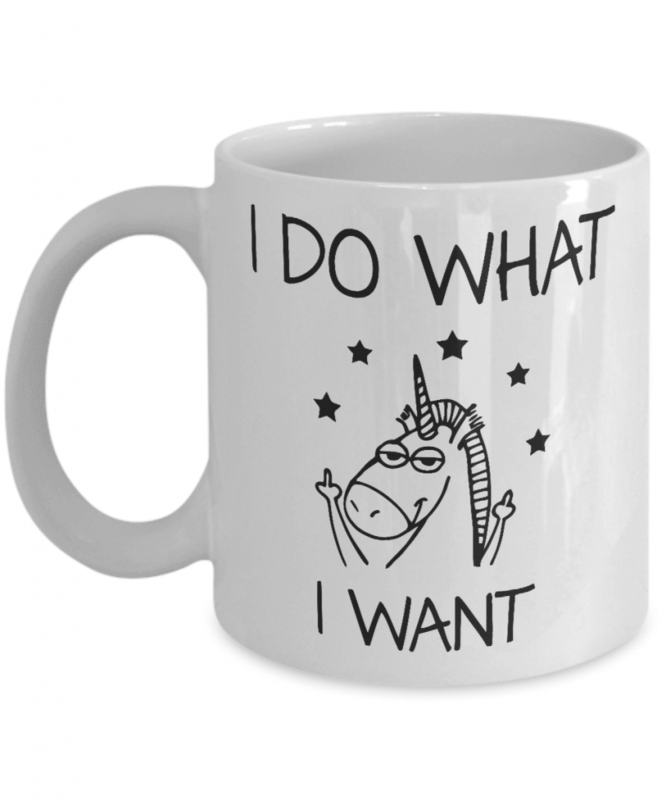 Well, nothing better than a sassy unicorn flipping the bird and making a statement. Made from high-quality white ceramic, this coffee mug has a large handle for an easy grip and is lead-free. The design is printed on both sides, so it is perfect for lefties and righties. The design is printed with top-of-the-line inks, so it will stay vivid even after years have passed. And cleaning the mug is easy as can be: it is dishwasher safe, and can be used in the microwave.